Today we sit down with Shayna to talk about her different fitness journeys she has been a part of. From CrossFit, bodybuilding, and now ballroom dancing. This is Shayna's personal experience and yours may be different and that is totes ok! Don't forget to subscribe, rate, and share us with your friends. 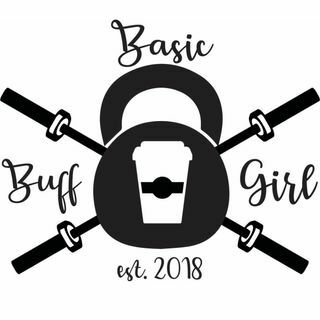 We are 1 month out from launching our BBG swag line!